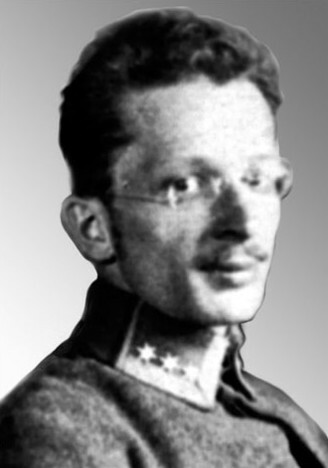 Holubets, Mykola [Голубець, Микола; Holubec’], b 15 December 1891 in Lviv, d 22 May 1942 in Lviv. Art scholar, writer, and journalist. 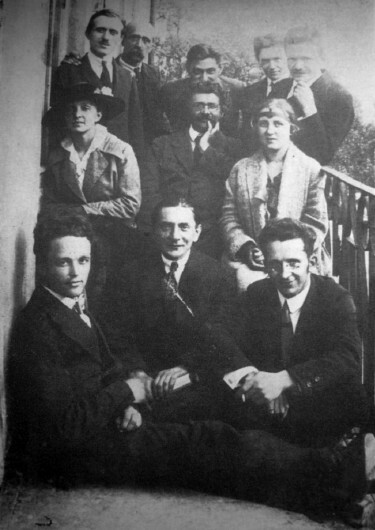 After studying at the Cracow Academy of Art and at Vienna University and Lviv University, he joined the Ukrainian Sich Riflemen in 1914 and worked in its press bureau in Vienna. With Volodymyr Sichynsky, Holubets was one of the leading historians of Ukrainian art and commentators on artistic life in Galicia. In this field his main works are: Ukraïns’ke maliarstvo XVI–XVII v. pid pokrovom Stavropihiï (Ukrainian Painting in the 16th–17th Centuries under the Patronage of the Stauropegion Brotherhood, 1920), Nacherk istoriï ukraïns’koho mystetstva (An Outline of the History of Ukrainian Art, 1922), Halyts’ke mystetstvo (Galician Art, 1926), and the chapter on art in Istoriia ukraïns’koï kul’tury (History of Ukrainian Culture, 1937). 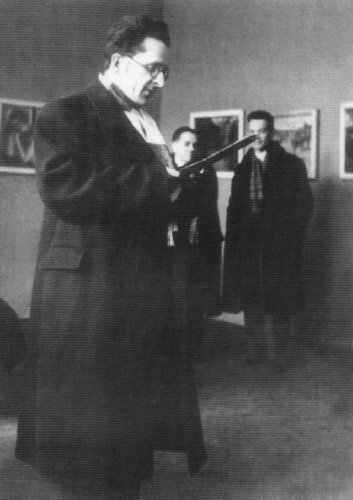 He wrote analytical and perceptive booklets and articles on Ukrainian artists such as Alexander Archipenko (1922), Taras Shevchenko (1924), Luka Dolynsky (1924), Petro Kholodny (1926), Mykhailo Havrylko, Lev Gets (1934), Teofil Kopystynsky, Olena Kulchytska, Heorhii Narbut, Oleksa Novakivsky, Ivan Trush, and Pavlo Kovzhun (1939). He was also interested in regional studies and wrote articles and booklets on the history of towns such as Lviv (guide book, 1925), Lavriv (1926–7), Belz, Buzk, Zvenyhorod (1927), Peremyshl (1928), Sokal (1929), Terebovlia (1928), Zhovkva, and princely Halych (1937). His works appeared in various scholarly and literary-artistic journals. 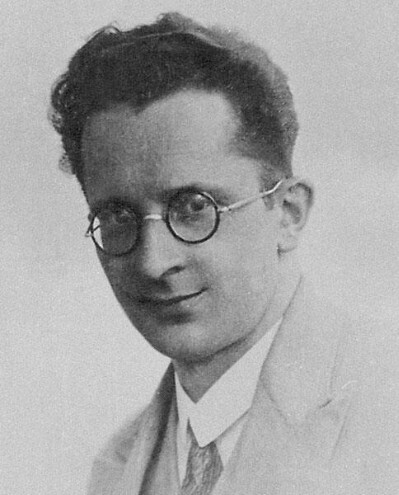 Holubets edited several journals: Svit (1917–18), Zhyttia i mystetstvo (1920), Masky (1923), Ukraïns’ke mystetstvo (1926), the weekly Nedilia (1928–31), and the daily Chas (1931). In literature he appeared first as a poet. His verses were published in various journals, and several short collections of his poems such as Fragmenty (Fragments, 1909), Buvaiut’ khvyli (There Are Moments, 1910), and Moisei bezumnyi (Mad Moses, 1914) were published in Lviv or Vienna. Later he turned to prose, composing novelettes such as Liudy i blazni (People and Clowns, 1927), sketches such as Hei, vydno selo (Hey, a Village Is in Sight, 1934), and historical novels such as Zhovti Vody (1937) and Plem'ia Dzhingiskhana (Genghis Khan's Tribe, 1938). He also translated Gerhart Hauptmann's Die versunkene Glocke, Henrik Ibsen's Peer Gynt, and Heinrich Heine's poetry.